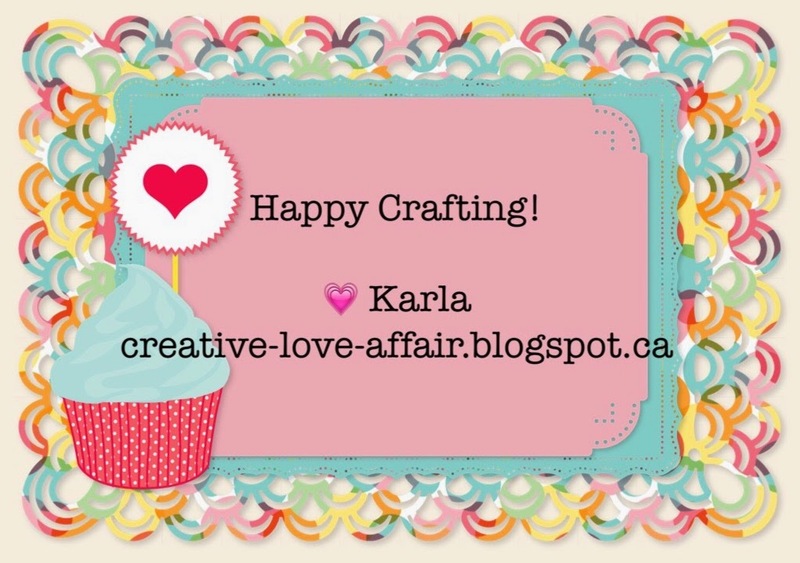 Karla Yungwirth Designs: Exciting News and Coffee Card Set! Exciting News and Coffee Card Set! I am sooooo excited to announce that I am now designing for my friend, Selena who runs the Scrapmobile here in Calgary, Alberta and has an online store you can shop from!! Her blog is Scrapendipity Way Of Life and you can also follow her on Facebook at the Scrapendipity page to find out all the new and exciting things that are going on!! You can find me posting here and there every Tuesday! This week I wanted to share a card set I made featuring the Tim Holtz coffee blueprint stamps. I coloured them with Prismacolor Markers, which are alcohcol based, and gel pens. After colouring my images I cut them out with Spellbinders Nestabililities dies and my Cuttlebug and then layered them on some papers from the Echo Park Made From Scratch Collection and some Gorjuss Girl paper. I wanted to make a coordinated set of greeting cards that my daughter could give as part of a teacher gift at the end of the school year. Holy cow, that's coming up soon! Thank you so much for joining me and sharing this exciting news!! Please sign up to be a follower in the sidebar, and you can also find me on Facebook - I'll be having a giveaway at 100 likes and I'm almost there! You can check out the Scrapendipity Way Of Life Blog too so you are sure to not miss out on any exciting news!! Have an awesome week and be crafty! 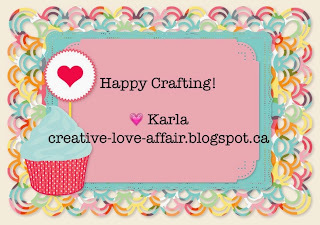 Thanks for your post today Karla, lovely card work. These are very cute! Thanks so much for playing along with us over at the Simon Says Stamp Wednesday Challenge blog! These are super cute! Love the "blueprint" look -- and the coffee stain the envelope is awesome. Congratulations Karla on your new DT role! This set of cards is fabulous with all the delightful Tim Holtz coffee blueprint images - and the coffee stains on the envelopes is inspired! Very creative girl! So pleased you are sharing your project & creativity at 613 Ave C! Pretty Cute Stamps - May New Release Blog Hop! Pretty Cute Stamps - May Sneak Peek! 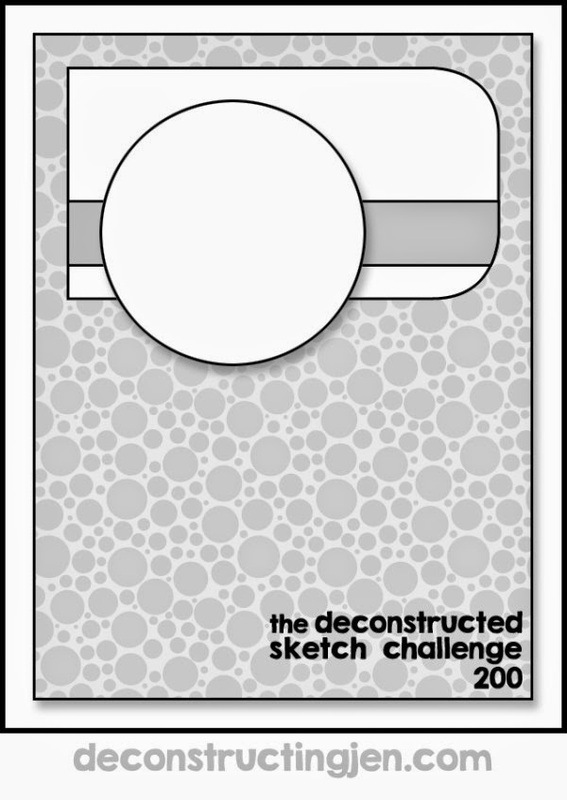 FCCB 252 - Sketch Challenge! At The Park BoBunny Layout! Project Life Weeks 12 & 13! FCCB 251 - May Flowers!